◦ Weddings are fun, happy events, so our films are warm and happy too. ◦ We want you and your guests to forget we are there, so film like ninjas! IS A 5 MINUTE HIGHLIGHT ENOUGH? A longer film will mean much more to you years down the line compared to a short Highlight. Memories fade, you will forget, so we film every detail and give you much more than most. 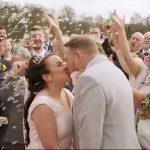 You can even add extra footage on after your wedding! Our packages have been designed to give you the best memory of your day for your budget. 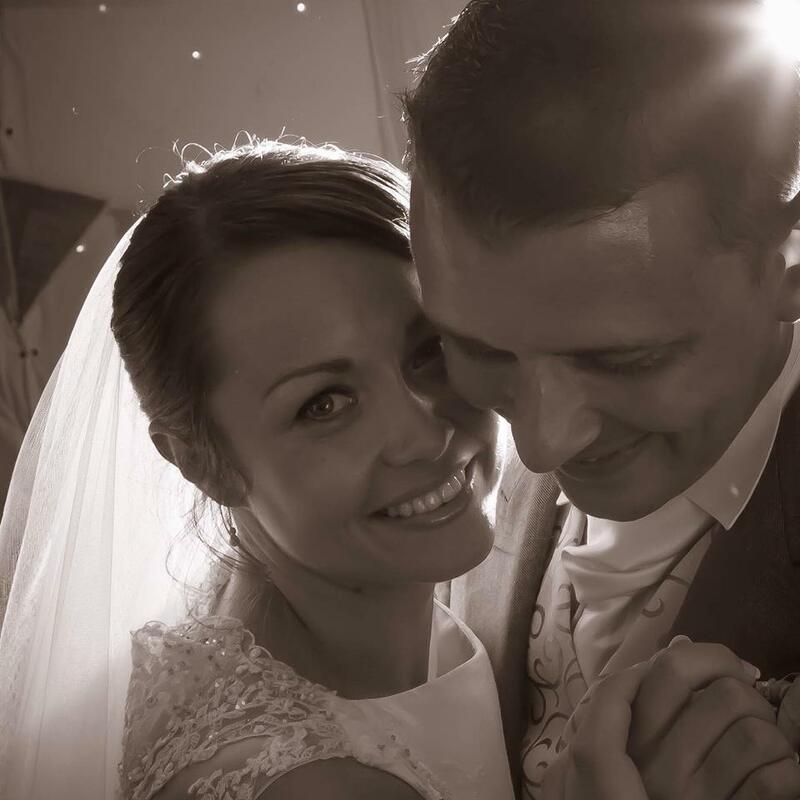 Professionally & discretely filmed by David, a full time, experienced Wedding Videographer. 2-3 cameras & professional audio recorders will be used for the main parts to ensure all angles are covered. We don’t require any posed shots or acting to the camera, every detail will be filmed as it happens, naturally & discretely. Our Mini Montage is a shortened version of our Signature film but still filled with shots of every detail. 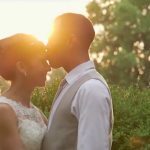 You’ll see and hear lots more of your wedding day & ceremony with this film compared to a usual 5 minute Highlight reel. 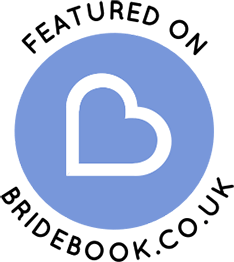 Set to your own music for a personal touch, helping to tell your story using the lyrics from your favourite songs. It’s not too long, not too short and ideal to watch without taking the whole afternoon up. You’ll hear your vows, ring exchange, a clip from each speech, in between the rest of the footage from your day, overlaid with your choice of music. If you want extra footage, this is the package to choose. 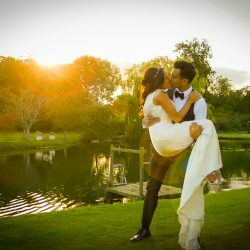 Our Ultimate package really gives you all that we offer, with a ultimate coverage from prep through to your evening celebrations. You get a short Highlight film, a longer main film, plus 3 more films of your full ceremony, speeches & first dance. Add extras as you wish, no hard selling. But you can add these on in full as extra films, even after your wedding day. We film it all & keep it for 12 months just in case you realise how special the Best Man's speech was! We don't just press record, we creatively film memories of people and special moments to last for generations. Our films capture so much more than photos ever could, bringing your whole day back to life. Any of our previous brides will tell you how fast the day went and how much detail they had forgotten until they saw it again in their film! Monthly payment plans can be created for you to help spread the cost over the build up to your wedding. For packages £999 & over, we can split your balance payment into 2 parts, one half due 2 weeks before your wedding, the other half due once you have viewed your full film in a private online gallery. We now only take on a certain number of weddings per month to keep quality high and avoid long waits for editing. Booking early is always recommended. 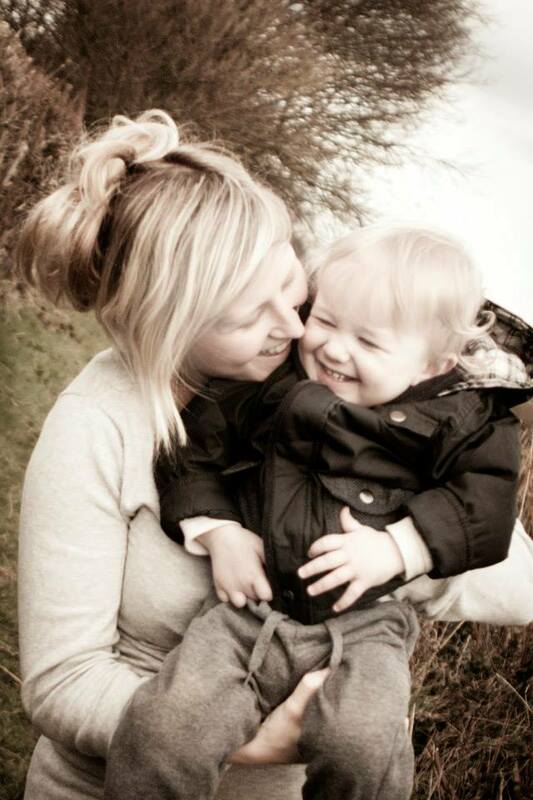 We aim to capture the very essence of your day, not a posed version. 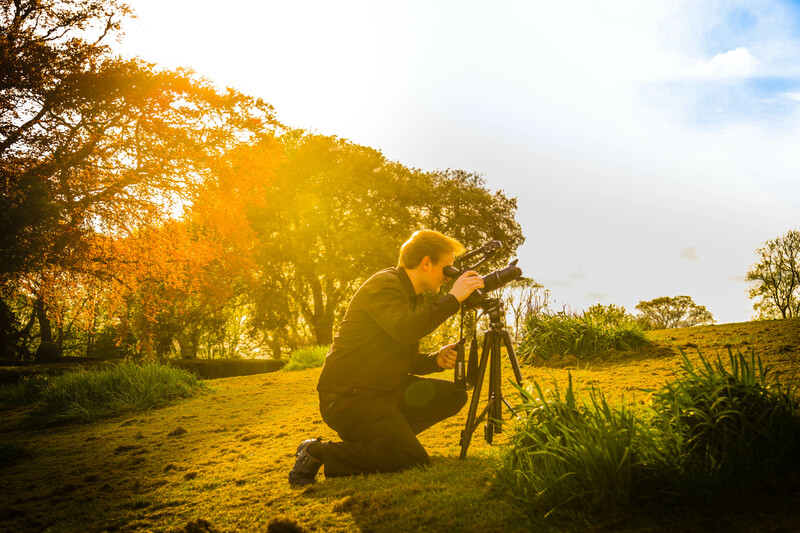 We use small but high quality Sony & Canon cameras with zoom lenses to enable us to film you and your guests from afar. We don’t want you to feel conscious of our presence all day – most couples say they hardly knew we were there. 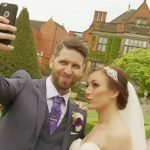 We film the main parts of every wedding with 3-4 cameras to cover all angles. It means much more dynamic footage during longer scenes like the Speeches, cutting to different cameras as a TV production does rather than viewing from just a single camera angle. Our BESPOKE PACKAGE BUILDER puts you in charge to create the perfect film for your budget and requirements. This means that you are just paying for the parts that mean the most to you, not expensive extras you don’t need. I have had a camera in my hand from a very young age and I finally decided to follow my dream and start Carbyne Media in 2013 doing commercial photography and videography. I told anyone getting married they should have a video because I knew they would love it so much! 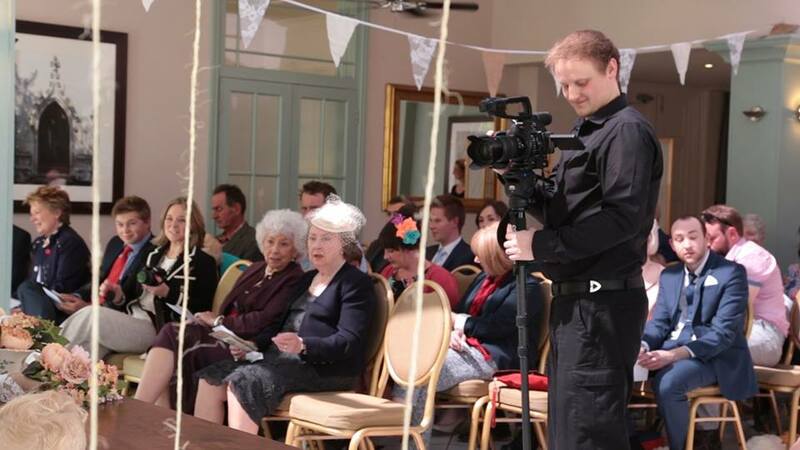 My enthusiasm for wedding films grew hugely, to the point that it's now my main focus and passion. Helen & Simon also photograph weddings so it's great when we all get to work for the same client! We love the Preview. Have not stopped smiling watching it as it perfectly captured our special day and brought back some amazing memories. Thank you so much. Wouldn’t change a thing. We have just watched the video, and we are so pleased. You have literally captured every moment and it is fantastic. Thank you so much! It has made our Christmas and we couldn’t be happier. Wow! What an absolutely amazing video! It is everything we hoped for and so much more! We can see you spent a considerable amount of time and effort on it and we appreciate it so much! Our family think it’s wonderful too. "To see relatives who have long since passed, enjoying themselves on our special day is so magical to watch again"
See what we have been up to recently! OUR FACEBOOK PAGE is always the best place to see what we’ve been up to recently…. If you would like to know more about what we do, you can email us at hello@carbynemedia.com, or through our Facebook page , or fill out the contact form below and we'll have a chat about your special day in more detail.